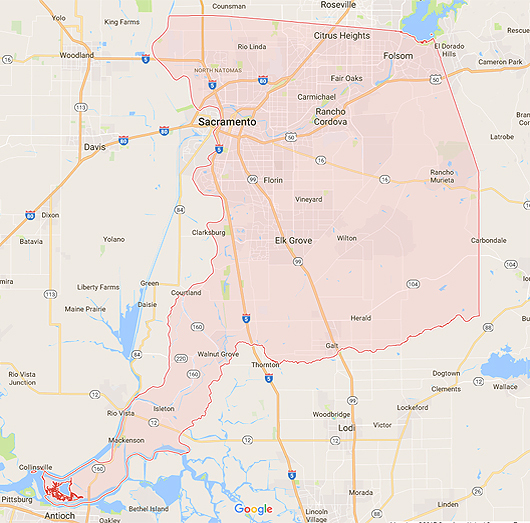 Artificial Grass in Sacramento County, California & Beyond. If you own property in the area, you’ll benefit by switching out your grass lawn with artificial grass in Sacramento County, CA. 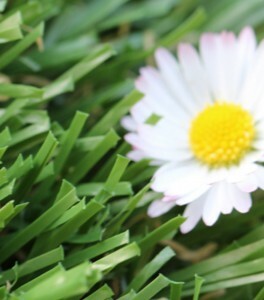 Business owners who make the switch attract more guests with their bright, green lawns. If you own a home, you’ll reduce lawn care expenses with artificial grass in Sacramento County, CA. Best of all, you already have access to local experts who’ll help you complete your project. At Watersavers Turf, we’re the premier suppliers of artificial grass in Sacramento County, CA. We carry greater than 40 styles of turf! We also have tools for installation and upkeep. We’ll even refer a nearby contractor for the job if you buy from us. Want to know more about the benefits of fake grass in Sacramento County, CA? First, you never need to water, mow, fertilize, or reseed it. This makes a big dent in lawn care costs. But lower bills and less yard work are just some of the benefits of fake grass in Sacramento County, CA. Our products also stand up to all types of weather. Wouldn’t it be nice to have a green yard all year long? To learn even more about the benefits of fake grass in Sacramento County, CA, take a look at our Annual Cost Savings Chart. Your new lawn could save you as much as $2,000 each year. You’ll also conserve a major resource by cutting your water usage by as much as 30,000 gallons each year. A fake lawn isn’t just good for you—it’s also good for the world. products for quality and safety before selling them. Our lawn replacement turf resists both fire and UV rays. It’s certified non-toxic and lead-free. Are you a sports fan? Our turf is even built to meet FIFA standards. Need another reason to install a lawn replacement? We back up our products with an 18-year residential use warranty (10 years for commercial use). We’re the only supplier in the region to do so. Of course, we don’t just want customers to get all the benefits. We know that contractors play a key role in the work we do. Without them, it would be much harder for you to make the switch. That’s why we offer free classes to any contractor hoping to learn how to install our products. Check the schedule to find a session you can attend. Head to any of our SF Bay Area locations to get started on your project. Our team will gladly discuss the styles of turf we offer. Want to test them before making a choice? We’ll supply you with free 1’ x 1’ samples. Can’t make it to us? Then we’ll ship them to you. We ship to all destinations in the Continental United States. Let us know if you’re a contractor—if you are, we won’t even charge for shipping. For more info, call us toll-free at 844-974-8873. You can also visit us online for free estimates. Replacing your lawn is just one of many potential uses for residential artificial grass in Sacramento County, California. Our residential artificial grass is perfect for a backyard putting green. It adds charm to a patio lounge area. Our turf is also ideal for a garden walkway. In our blogs and newsletters, we cover the brilliant ways people have made use of these products. They’ll inspire your own unique residential artificial grass projects. One of the best reasons to make the switch is reliability. It’s easy to dream up an ideal lawn. It’s hard to bring that vision to life. Rain makes grass muddy; drought makes it bare. On top of that, you need to stay on top of upkeep all year long. That’s not an issue with our products. With very little care, they always look exactly as they did when you first installed them. If you’re retired, they’ll give you the chance to finally enjoy your lawn. Do you have kids? You can add lawn pads beneath the surface for added safety. Or maybe you just want to indulge your inner landscape design artist. You can with our turf. If you own a business, you’ll find plenty of plenty of uses for commercial synthetic grass in the County of Sacramento, California. Commercial synthetic grass adds color to outdoor dining areas. It allows music venue owners to expand lawn seating. It attracts more guests to retail shops. 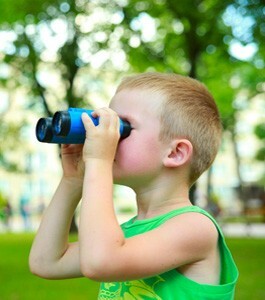 Hotel owners use it to add outdoor points of interest for guests. Commercial synthetic grass even allows office workers to take a break in a relaxing, peaceful space. Spending time in nature—even faux nature—is calming. The more relaxed your workers are, the more energetic they’ll be. Most importantly, with a synthetic lawn, you’ll be able to greatly reduce your lawn care budget. Business owners always need to find ways to save money. Our products will help you do so. They’ll also help you impress clients and guests. People look at an unkempt lawn and assume the person who owns it isn’t professional enough to maintain their property. You want to be sure your lawn always sends the right message. Whether you own a shop, run an office, or manage a café, this is essential. Different styles of turf serve different purposes. That’s why it’s important to know about the uses for artificial sports turf and pet grass. Artificial sports turf has come a long way over the last few decades. It’s now the ideal playing surface for athletes. 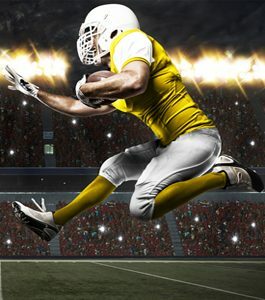 With our artificial sports turf, teams get a low-cost surface that’s much safer than real grass. Our pet grass, on the other hand, is perfect for dog lovers. Pet grass stands up to wear and tear much better than live grass. That’s very useful if you own a dog. Sure, you want them to get a chance to play out in the yard from time to time. Sadly, that means letting them tear up your perfect lawn. If they run around in the mud, they’ll track it back into your house. Instead, install a dog run in your backyard with your turf. It’s safe for pets, and it doesn’t suffer the same kind of damage that live grass does. Kennel owners can also use it to attract more business. With our fake sports grass, everyone from pro teams to school boards can benefit. That’s because live grass has a lot of problems. It’s costly to maintain, and it gets damaged during games. Heavy rain also makes it unsuitable for gameplay. Our turf offers athletes a surface that stays dry and flat, adding to their safety. It’s a very good choice for budget-strapped school districts. By getting rid of lawn care costs, they can keep sports programs. Trying to find turf tools and turf accessories for Sacramento County, California? Watersavers Turf has you covered. We carry everything from boxwood ivy panels to golf flags. 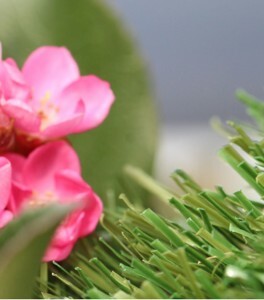 We have products that make your lawn smell like fresh cut grass. With our EasySeam machine, contractors can bind turf sections quickly without glue. That makes it easy to get jobs done fast. Check our full catalogue to learn more about what we carry. In fact, we deliver to any city in California. Delivery is free for the SF Bay Area. It doesn’t matter what your interests are. You’re sure to find things to do in the County of Sacramento, CA. Do you like the outdoors? The county is home to three major preserved areas. 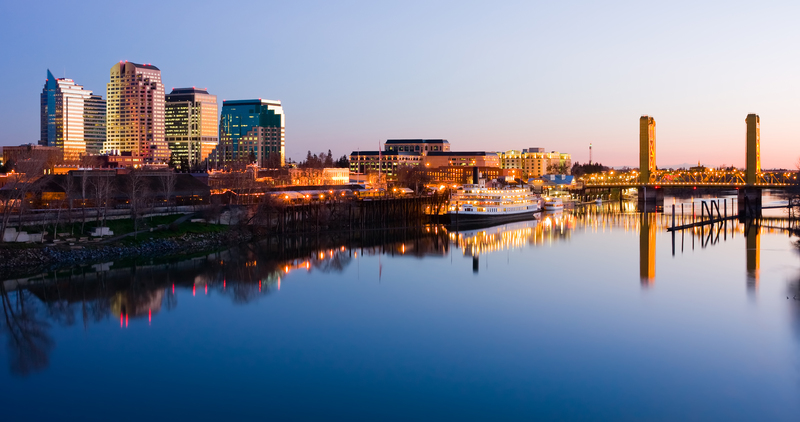 Sports fans also have plenty of things to do in the County of Sacramento, CA. Catch the Sacramento Republic Football Club at Hughes Stadium, where the artificial surface allows them to play all year long. For culture, visit California’s State Capitol, and its museum. Finding things to do in the County of Sacramento, CA is the easy part. The hard part is choosing which ones are worth your time. That said, be sure to visit one of Watersavers Turf’s SF Bay Area locations while you’re nearby. We’ll help you get started on your project. If you’re not going to be in the area, call us toll-free at 844-974-8873 with your questions. We’re also available to chat online or offer free estimates. Don’t forget to ask us about our offers, including free samples and deliveries. No matter what project you have in mind, we’ll make sure you have expert help every step of the way.